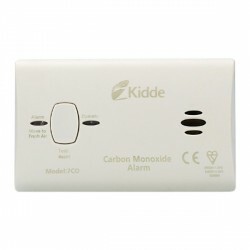 Protect yourself and your family from the dangers of carbon monoxide with a carbon monoxide alarm/detector. 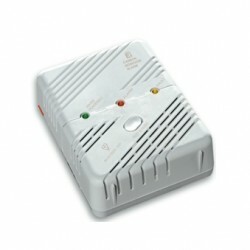 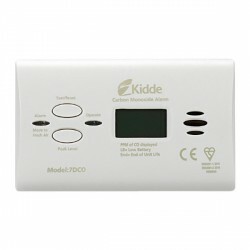 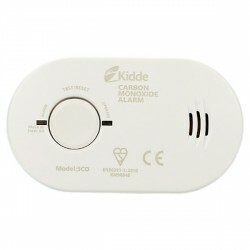 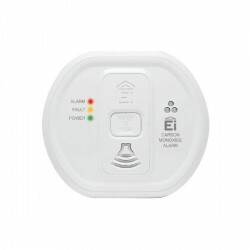 UK Electrical Supplies have a commercial and industrial range of carbon monoxide Alarms. 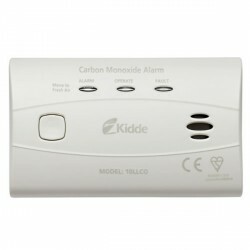 As carbon monoxide is a colorless and odorless compound it is very dangerous as it is virtually undetectable without using carbon detection technology. 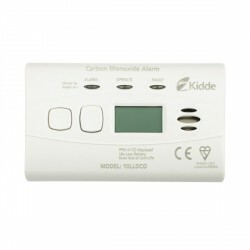 Our Alarms provide good general protection from the carbon monoxide gas preventing you from being poisoned. 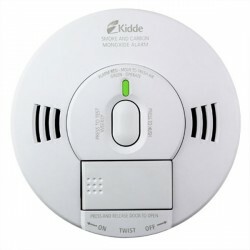 Protect yourself and your family now before it's to late!